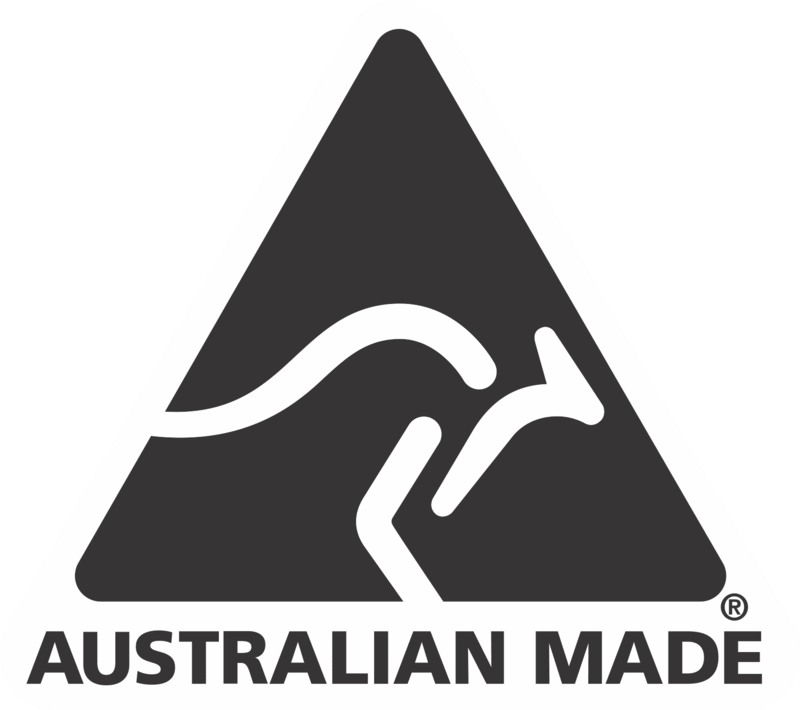 Commercial gas char grills by Cookon are a gas fired, heavy duty freestanding char grill. 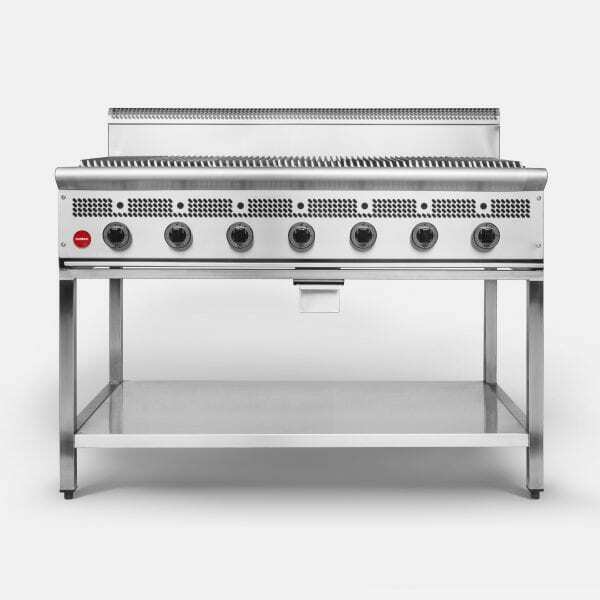 The units design allows for different cooking options to be incorporated on the top which gives you the option between, all char grill or a combination of char grill and griddle. 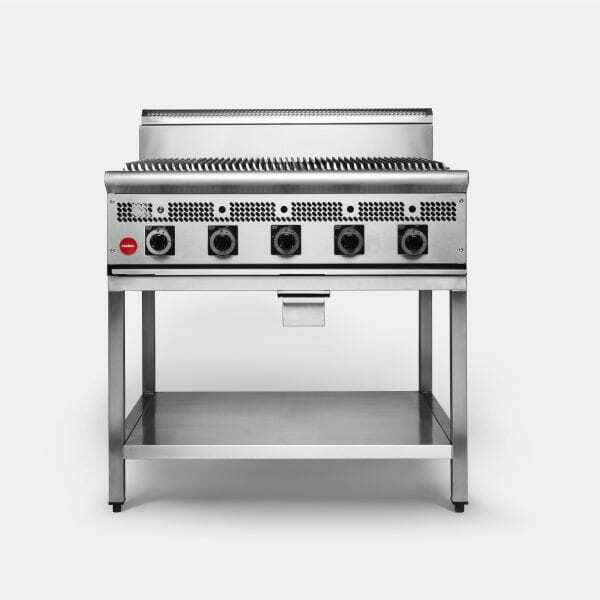 These units are perfect for char grilling all types of product and combined with a smooth griddle is perfect for all menu types where you may need a char grill/griddle combination.